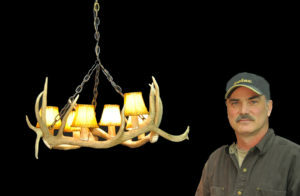 The Bitterroot Elk Antler Chandelier, where elegance meets rustic. 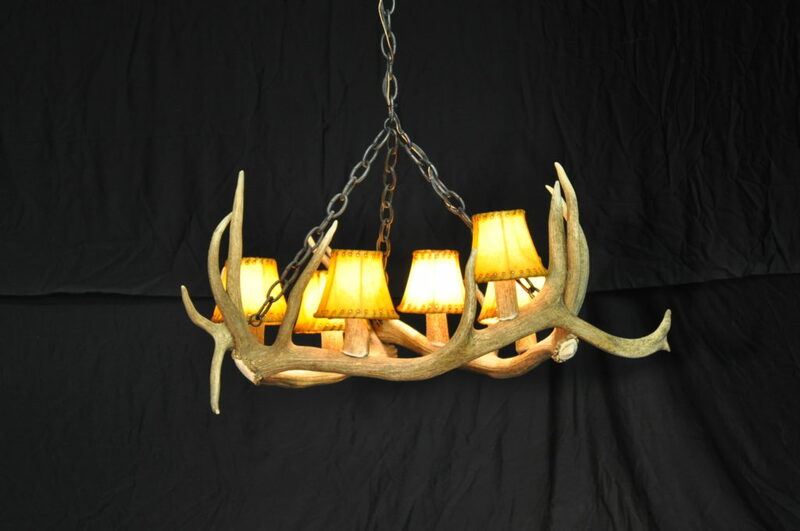 Made from Rocky Mountain Elk antlers this very popular design is perfect for those special spaces you spend time. Your order includes ample wrought iron black chain and ceiling plate for installation.